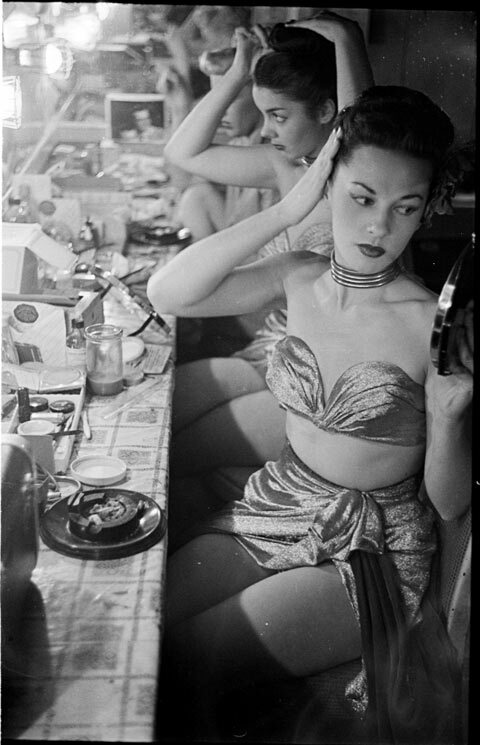 For my first photo shoot of 2015 I had the pleasure of working with two of my favourite people and one of my favourite themes; showgirls in backstage dressing rooms. I am very excited to share these photos with you, but you will have to be patient. 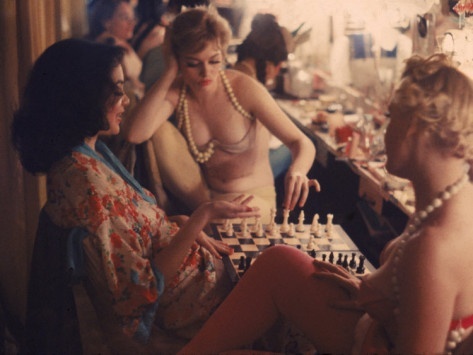 As a tease, here are some of my inspiration photos for this shoot. 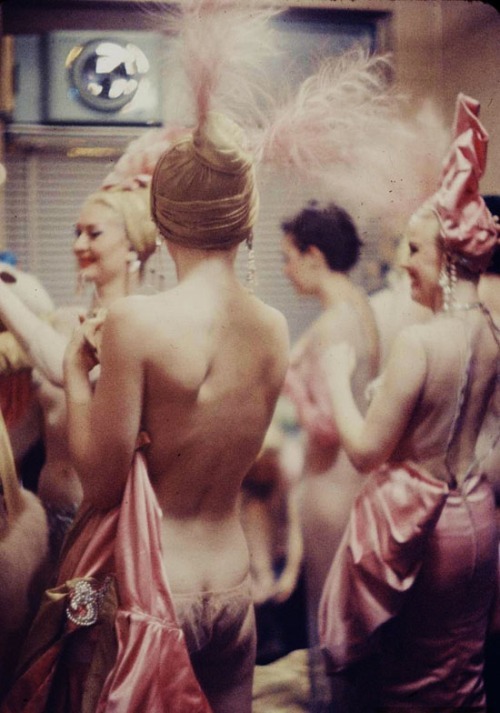 Photos of backstage showgirl photos offer a glimpse behind the curtain. 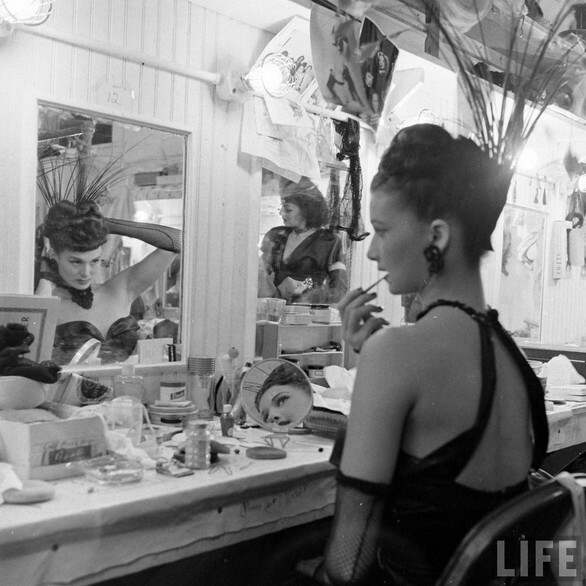 A peek at the prep and primping of a performer. Enjoy! Previous post2014: Reflecting on a Fabulous Year!